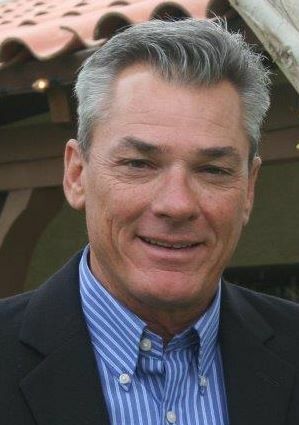 JG Parker Insurance Group connects the integrated partners of James G. Parker Insurance Associates. To properly insure employers through collective knowledge, training, and past experiences. To forge long term relationships with our clients after earning their trust and confidence. Our first client came on board in 2001 and we are currently serving over 600 clients in California’s southernmost counties of San Bernardino, Riverside, Imperial, and San Diego. Working in the border regions, clients sometimes have operations that require them to cross state lines or travel into Mexico. Klicka-Parker Insurance Brokers has specialized in offering insurance products that will provide coverage to meet these challenges. 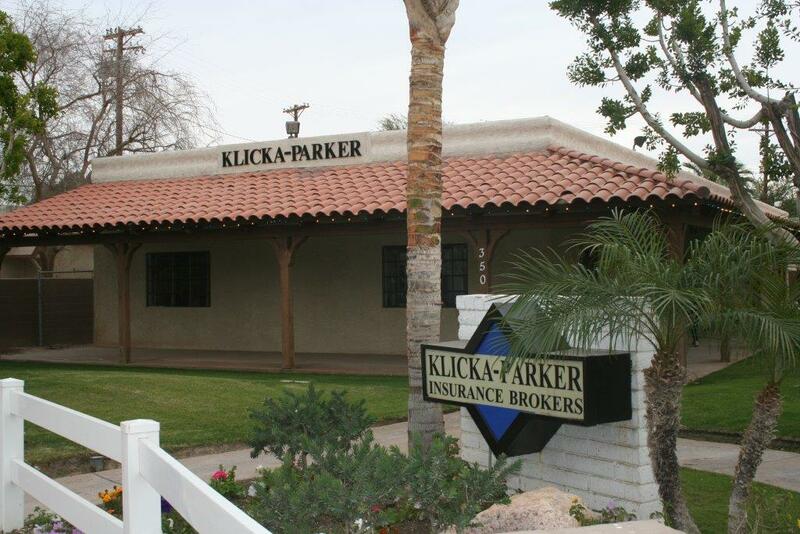 By partnering with James G. Parker III, Jon Parker, and Todd Parker, Klicka-Parker Insurance Brokers gained access to the services and markets employed by all members of the J G Parker Insurance Group. The group is made up of insurance brokers who share the same core ethical values and commitment to their clients. By sharing their experience and resources, the group is able to provide the services needed to support their client’s operations, going well beyond providing great insurance products. Being a part of J G Parker Insurance Group allows Klicka-Parker Insurance Brokers to provide significant services such as work site safety programs, human resources support systems, employee training, and a cost saving claims management program. 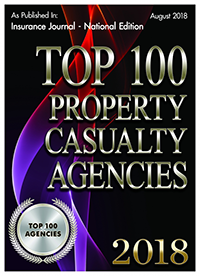 We are proud of the products and loss control services we can offer our clients. Safety programs and claim services are cost saving measures that can help improve your bottom line. Call us to take advantage of these services. JG Parker Insurance Group connects the interrelated partners of James G. Parker Insurance Associates.